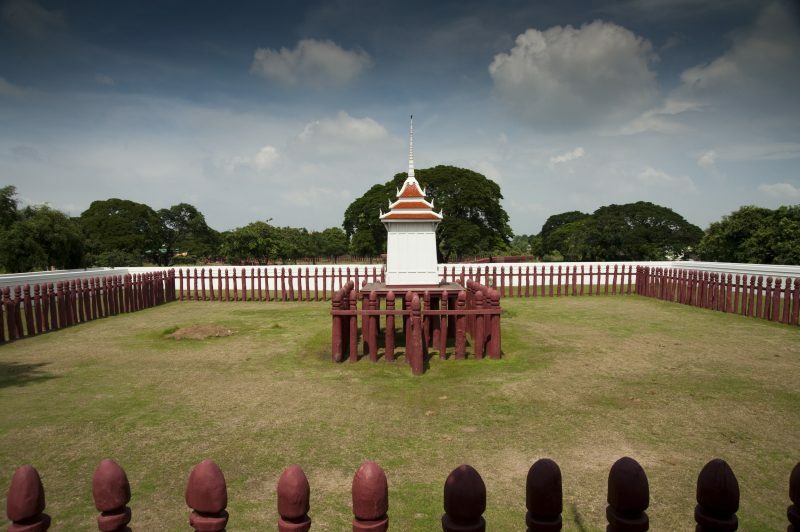 Elephantstay is situated in the heart of the Royal Elephant Kraal Village in Ayutthaya, Thailand. Our program is an elephantastic way for you to get hands on experience and make a real difference to the lives of our elephants. Where excellent husbandry and welfare come first. 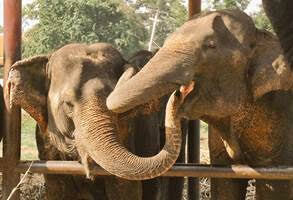 Stay in the most exciting, innovative, working elephant village in Asia with over 60 elephants! Dedicated to conserving elephants, we are only one hour from Bangkok. Check out our different packages and make a booking. 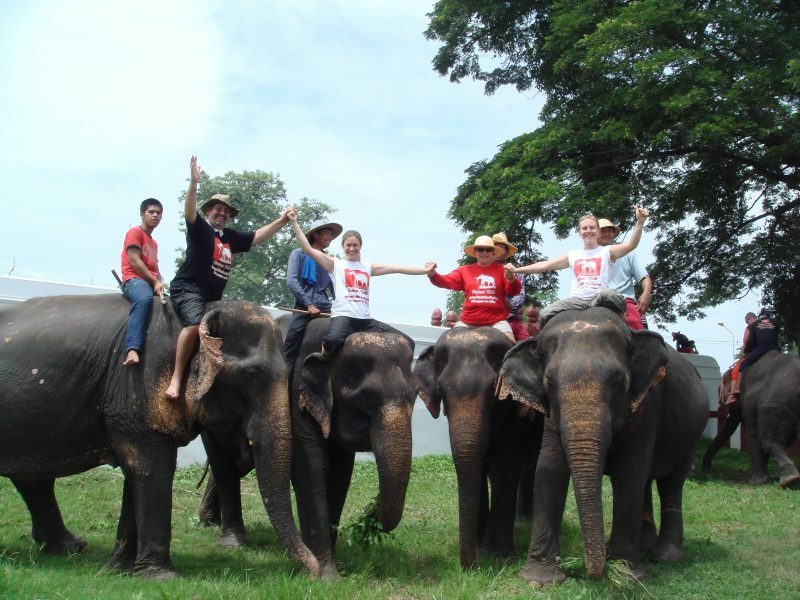 Elephantstay operates under the Phra Kochabaan Foundation, a registered non profit organisation. Therefore, your participation in the program directly benefits the welfare of our retired and non working elephants. 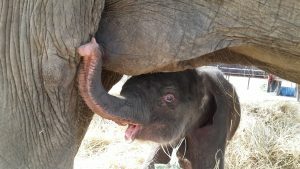 The program involves living with, caring for and learning about elephants. Everyday you will ride, feed, water and bathe your elephant in the river. Guided by English speaking professionals in a program that allows you to form a personal relationship with your elephant and be a part of practical elephant conservation. 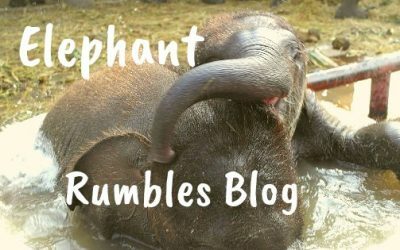 Thailand has a rapidly aging elephant population. Elephantstay cares for retired old working elephants. In addition Elephantstay cares for elephants do not want to work. These elephants have experienced many changes throughout their lives. They deserve to have a comfortable and safe retirement to enjoy the lifestyle they deserve, eating, grazing, bathing and being the recipients of a whole lot of love which we know you will want to give them. Meet our elephants. The Royal Elephant Kraal Village is home to nearly 80 elephants. You will have the opportunity to be see and be involved in a range of elephant activities with our working elephants. From parades, ceremonies, TV, film to theatre -our elephants are expertly trained to be involved in a variety of activities that are culturally significant and offer a variety of employment and stimulation to ensure a sustainable future for all elephants. Immerse yourself in the unique cultural history and traditions that will help you learn the richness and significance of elephants in Thailand. Laithongrien Meepan bought his young daughter an elephant, a baby bull named Namchok. 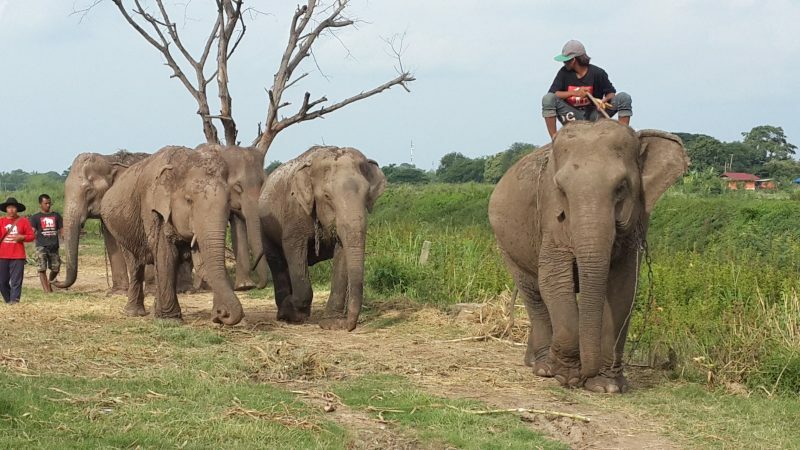 Plai Namchok brought home the plight of the elephant in Thailand to the Meepan family and ignited Laithongrien’s passion to create a sustainable future for the elephant in modern day Thailand. 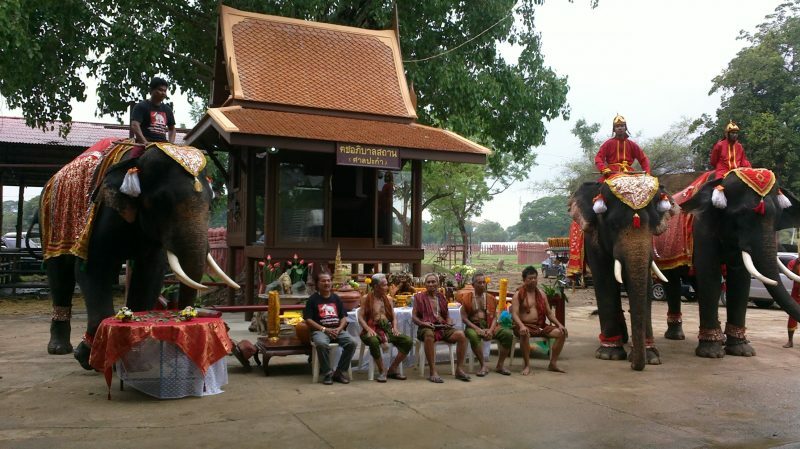 He and his wife Romthongsai, established the Ayutthaya Elephant Palace and Royal Elephant Kraal Village in 1996, and the Phra Kochabaan Foundation in 2005. Using all their personal fortune to this end, Laithongrien and his wife live with the elephants, personally supervising the elephants and their welfare every day. They are 100% dedicated to giving elephants living with humans the best possible life and prevent predictions of the extinction of the species from coming true. They have created a unique place full of bold and unique projects. That have been recognized by the government, the Royal Family and the public as being a vital contributor and in the forefront of elephant care and conservation. The Royal Elephant Kraal and village is home to nearly 80 elephants. One of the unique aspects of situating the elephants at the UNESCO world heritage Royal Elephant Kraal is the link to history. 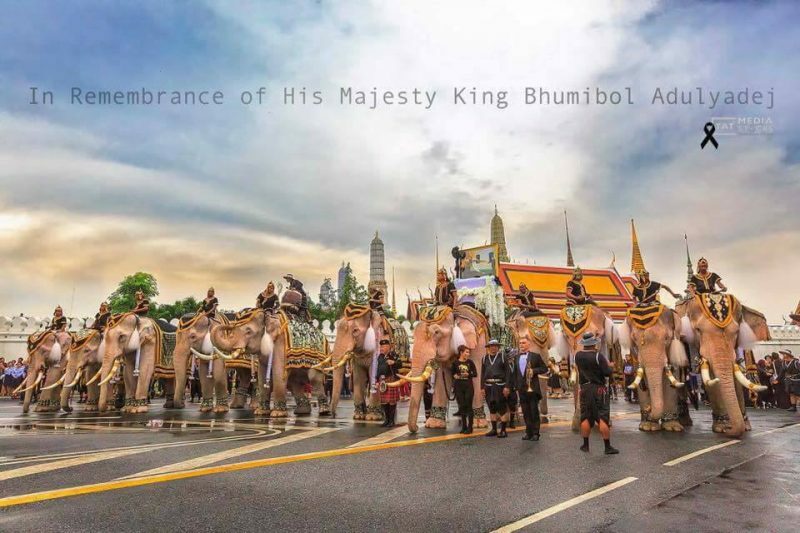 For hundreds of years, the Kings of Thailand would attend the Royal Elephant Round Up and choose the elephants that would work and live alongside the Thai people and help build Thailand into the country it is today. The Royal Elephant Kraal Village relives these centuries old traditions through re-enactments and the observation of age-old customs and ceremonies. The training techniques adopted at the Royal Elephant Kraal Village are a marriage of traditional and modern methods. The owner, Laithongrien Meepan has studied historical texts written by the Kings of Thailand about elephants. Reviving these rich traditions not only increases our knowledge of elephants but also raises the status of the mahout and elephant. It is a unique demonstration of the skills of the mahouts. Since 2000, we have had nearly 80 successful births. With that many births maybe you too will be part of this awesome event when you come. Every birth is a miracle to us and we love to share the joy and pride of our family growing each time. The alarming trend is that Asian elephants are dying at a faster rate than they are breeding. The breeding program at the Kraal is imperative if the elephant is to survive beyond the current generation. Come and play with our babies they love to interact with people! 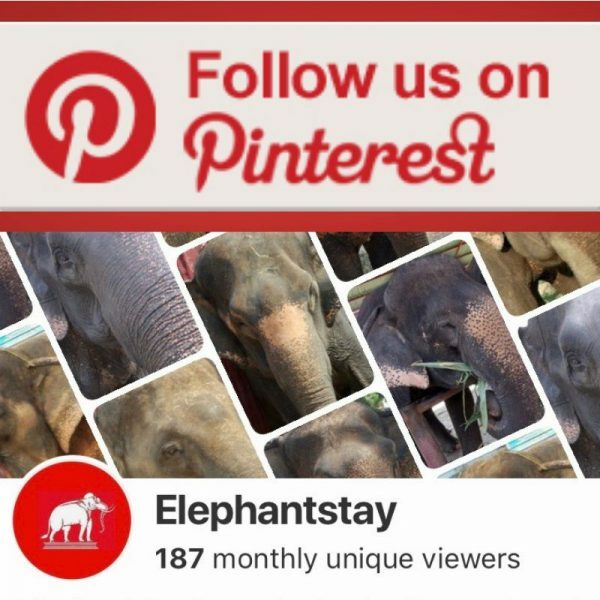 Join our Facebook Community Group Help Elephantstay Help Elephants where you can meet our community members and Elephantstayers. It’s a great way for everyone to stay in touch and share information.